Pustak Ka Vivaran : kuchh varshon se bhaarateey sanskrti ka naam desh videshon me fel raha hai aur log us sanskrti ke saaj angon ko jaanane ke lie utsuk hai. par abhaagyavash bhaarate sanskrti ka arth abhee tak is desh kee goodh vichaaradhaarao aur naana mat tak hee seemit hai. 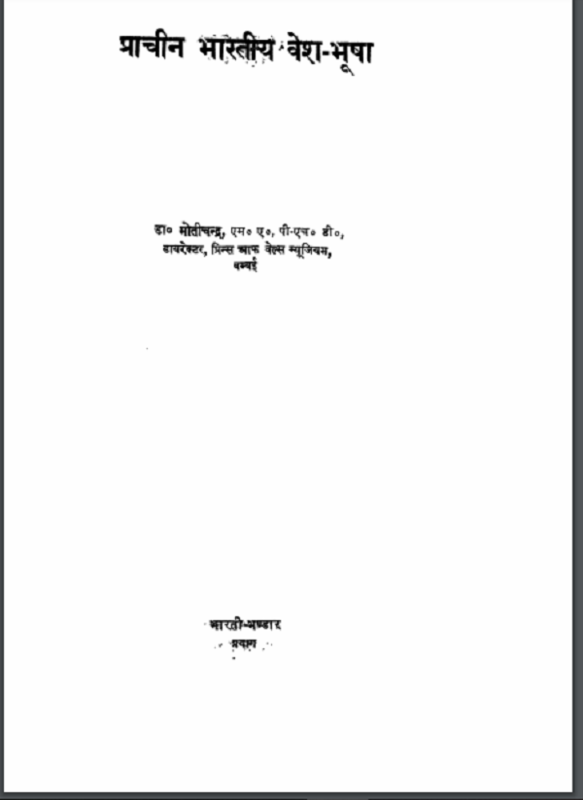 bhaarateey darshanon aur dharmon ke prati is anuraag ka nateeja…………. Description about eBook : For some years, the name of Indian culture has been spreading abroad and people are eager to know the essence of that culture. But unfortunately, the meaning of Bharate culture has so far been limited to this country’s mystical ideology and maternal grandfather. The result of this love of Indian philosophy and religions…………….